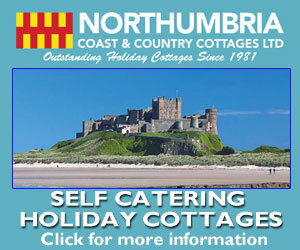 Britain's most magical landscape can now be the backdrop for the biggest day of visitors' lives. Northumbrian Water's Landal Kielder Waterside, at the heart of Kielder Water & Forest Park in Northumberland, is now hosting weddings, allowing couples to tie the knot among some of the most beautiful scenery Britain has to offer. 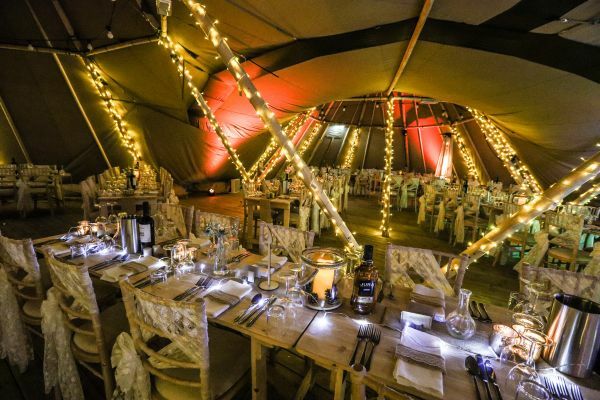 Nordic tipis, built to seamlessly fit into the area's surroundings, have been equipped with everything needed to create an unforgettable wedding venue, with separate ceremony and party spaces for up to 160 guests. Wedding packages also come with a three or four-night stay for the happy couple in the unique waterside Aurora lodge, as well as use of spa and leisure facilities. Northumbrian Water has teamed up with expert wedding co-ordinator Penny Dane, as well as specialists in wedding design, stationery and photography to help couples enjoy the celebration of their dreams. David Hall, Northumbrian Water's Head of Commercial Strategy and Transformation, said: "Kielder Water & Forest Park is one of the most amazing backdrops for any photographs, so, imagine having it as the surroundings for a wedding. "This is something we have been planning for a long time and, with our Nordic tipis and some fantastic partners in place, we can now offer the wedding that dreams are truly made of, adding everything that is wonderful about Kielder to the happiest day of people's lives." A number of midweek and weekend dates are available for 2019 and bookings are being taken for 2020 and 2021. People looking for availability and more information can visit www.kielderwaterside.com/weddings/ or e-mail penny@hitchedweddingceremonies.com.